Do Vegas. And do it right. To reserve your spot now, fill out the form below. 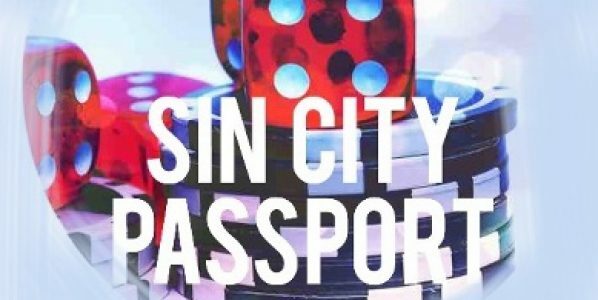 One of our Vegas VIP experts will contact you shortly to arrange your night out in Sin City.